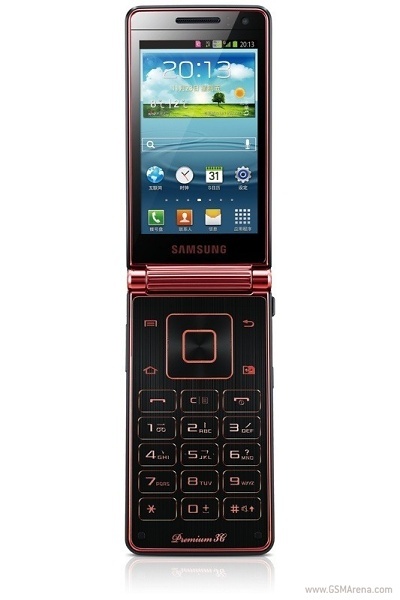 Samsung Galaxy Folder - Android Flip Phone?! Yep, What the heck is this?! An Android Flipphone, Yep. I have no idea what Samsung has been thinking/or smoking for that matter. How is that going to work? Touch screen up on the top? or does it work like the typical flipphone?